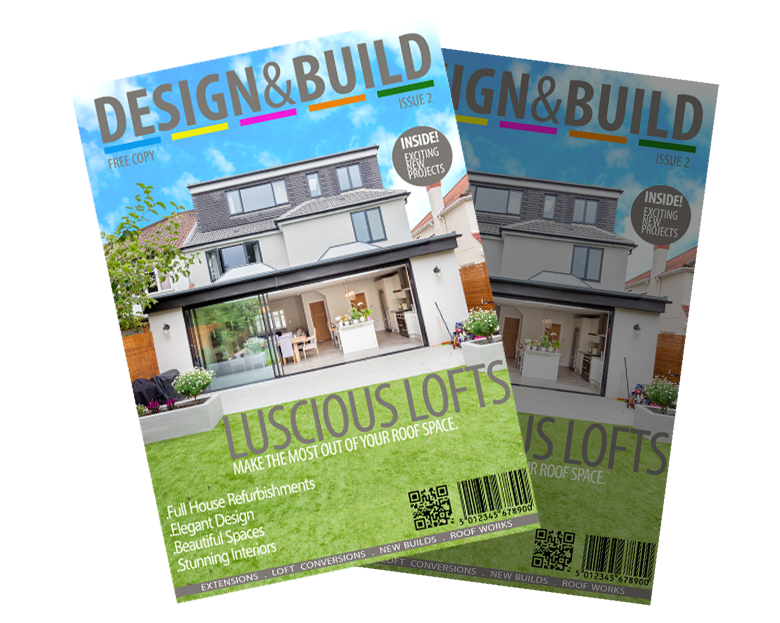 We know we are great at what we do and to show you, we have created an official hard copy of our FREE magazine that will introduce us to you, our products, our services and give you new design ideas and inspiration for your next project! It's completely FREE - just fill out the blue form below and we will post a copy direct to your door! 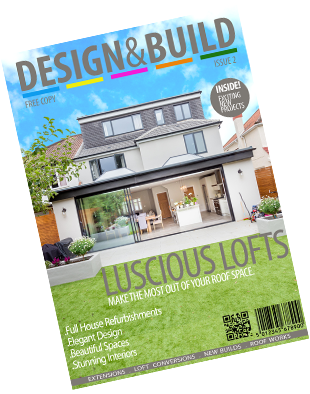 The Market Design & Build have grown exponentially in recent years and have started to make a major impact on the industry. We found that communication was a key ingredient that was lacking from existing companies, hence why we have appointed area and quality control managers to be on hand every step of the way. We specialise in providing a first class service with the best workmanship to match. We have and always will use trusted specialised teams for each part of the required project. For our latest news and unique home improvement articles, why not check out our blog? Please fill the form below first.